Johnny came into the care of the Commonwealth as a young boy. He was diagnosed with a developmental disorder that impairs social functioning. Johnny went back and forth with his mother and was in and out of foster homes and psychiatric hospitals. A State supervisor oversaw the case from the beginning and described it as “essentially hopeless.” Eventually, Johnny was placed in a psychiatric residential treatment program where he did well in the structured, consistent environment. 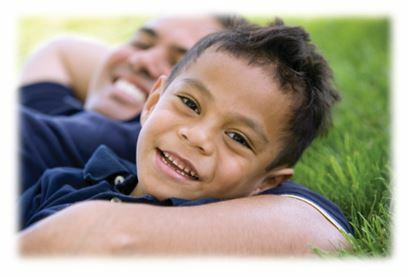 Once Johnny stabilized in the program, specialized foster care was identified as a goal. 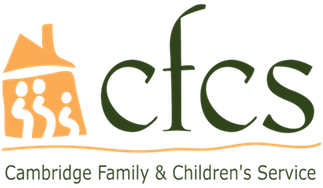 CFCS arranged for one of its specialized foster parents to visit with Johnny at the residential program while he worked toward a slow transition into her care. Johnny soon moved in with the CFCS foster parent, adjusted remarkably well and has lived with her for almost five years now. Johnny had no further hospitalizations and his functioning level improved dramatically. He enjoys positive experiences in school, at home and with his peers. The supervisor now describes Johnny’s case as an “amazing success story.” “The CFCS foster parent saved him!” he explains. “Johnny really blossomed in her care. CFCS’ ability to come up with a plan that was outside the normal realm in allowing Johnny to make a slow transition into foster care was a large part of the success.” The Commonwealth was not only thankful to have moved Johnny out of an institutional environment, but also thrilled to see him exceed beyond all expectations from the love and support he received in a CFCS specialized foster home.